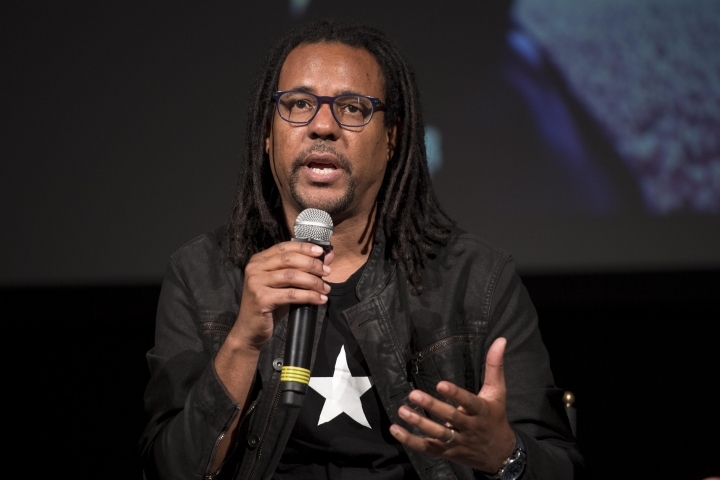 NEW YORK — Colson Whitehead's next novel after "The Underground Railroad" is another look at the country's tragic past. Doubleday announced Wednesday that Whitehead's "The Nickel Boys" is set in a brutal reform school in early 1960s Florida. The book is based on real events during the Jim Crow era, with students being beaten and sexually abused. The narrative centers on two students, one of whom believes in Martin Luther King Jr.'s message of nonviolent change and another who thinks the world is hopelessly rigged. The book is scheduled for July 2019. "The Underground Railroad," published in 2016, was a surreal story of an escaped slave that won the Pulitzer Prize and National Book Award and was selected by Oprah Winfrey for her book club. Whitehead's other works include "The Intuitionist" and "John Henry Days."